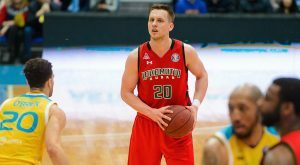 Dmitry Khvostov is out for the season and the World Cup. 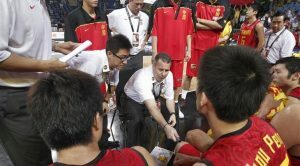 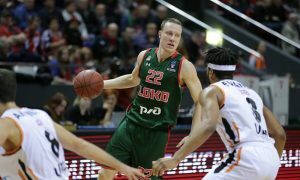 Bob Donewald Jr. takes the helm of Lokomotiv Kuban. 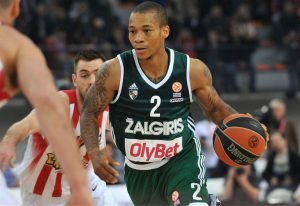 Lokomotiv Kuban added Jerome Randle and parted ways with Trevor Lacey. 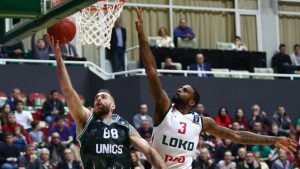 Unics Kazan emerged victorious in the game of the week in VTB League! 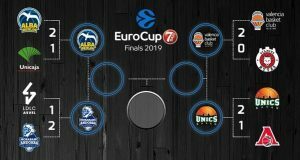 One of these four teams will play in next season's EuroLeague. 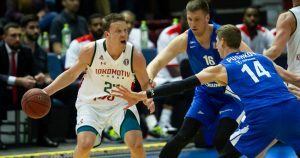 Lokomotiv still has a pulse in the quarterfinal series vs. Unics. 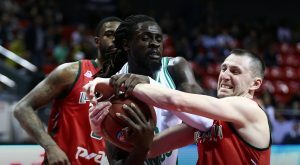 In the first game between the two Russian contenders, UNICS was more than impressive.